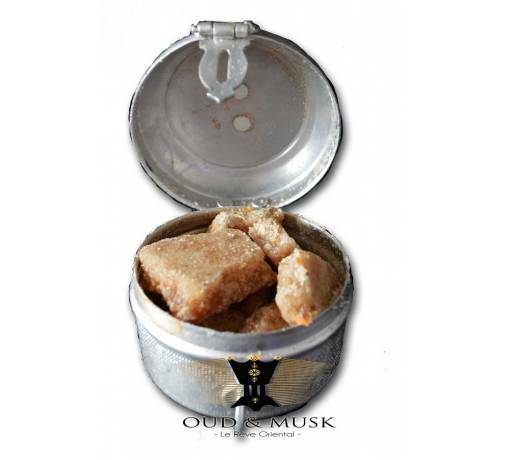 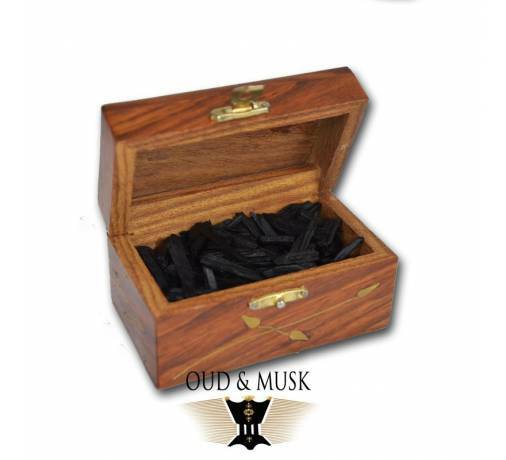 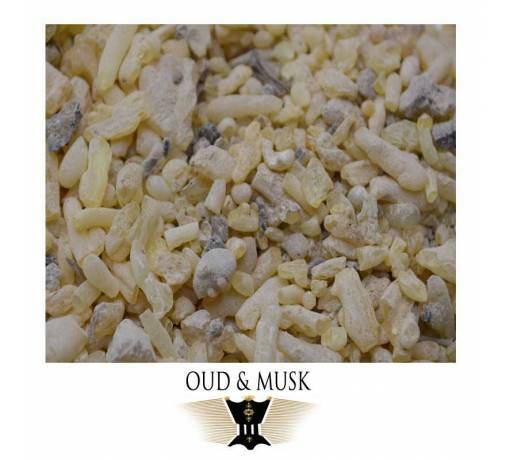 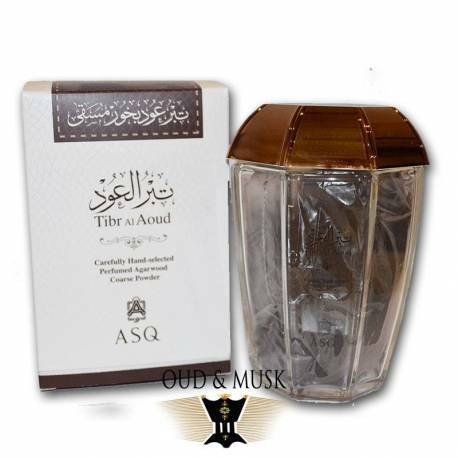 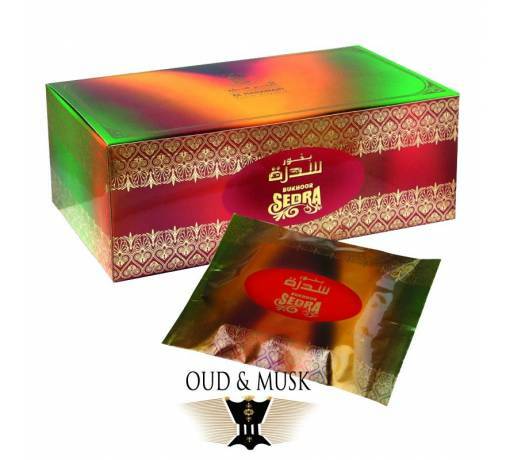 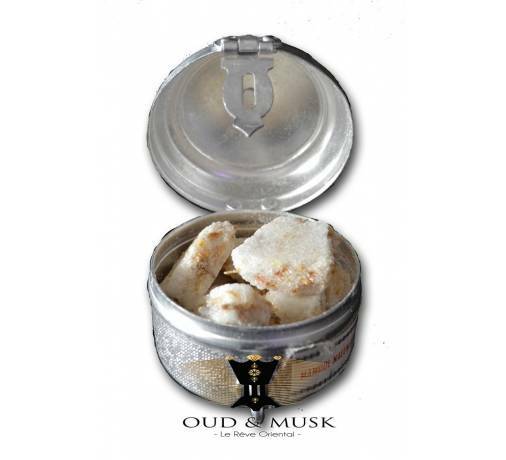 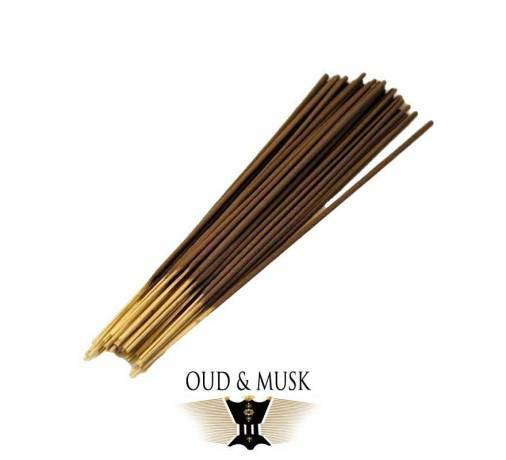 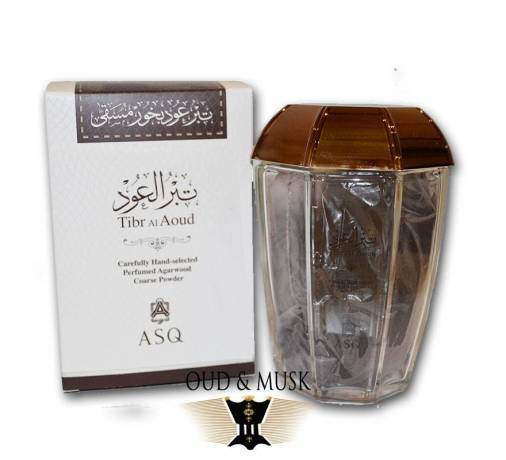 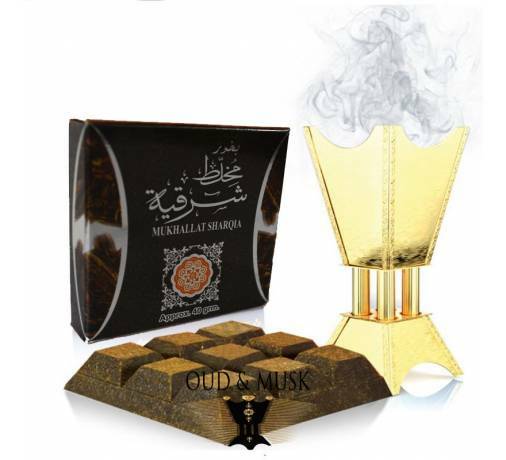 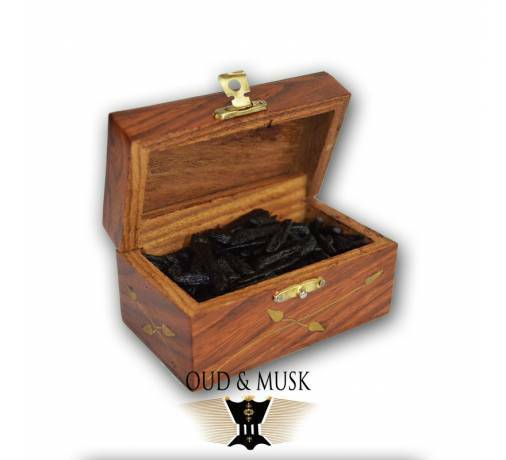 You will love the delicate effluents of Tibr Al Aoud in Incense by Abdul Samad Al Qurashi. You will love the delicate effluents of Tibr Al Aoud in Incense by Abdul Samad Al Qurashi. 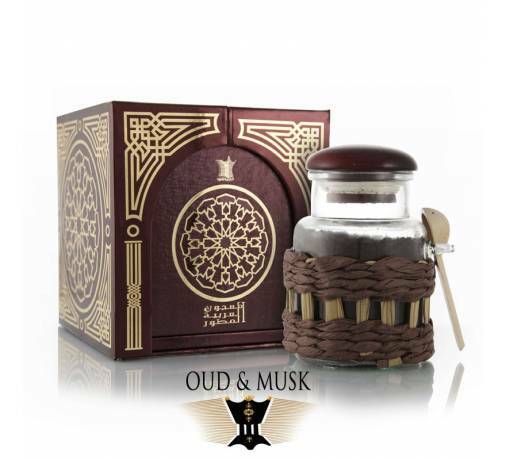 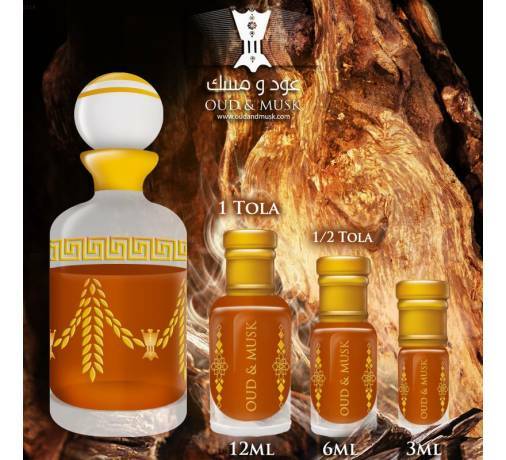 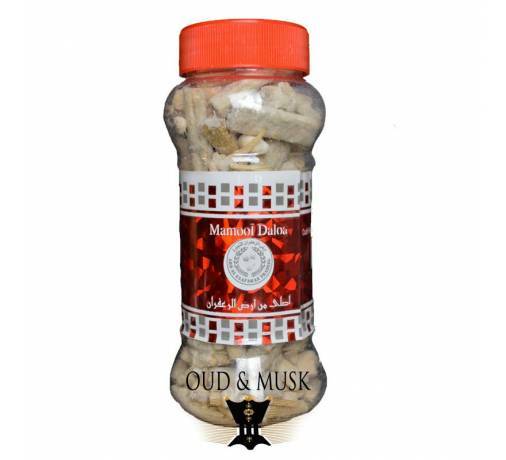 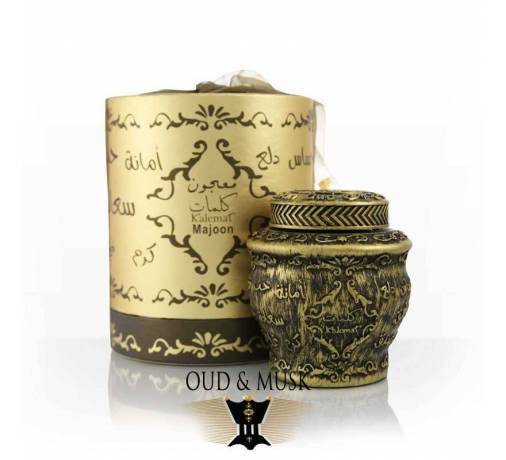 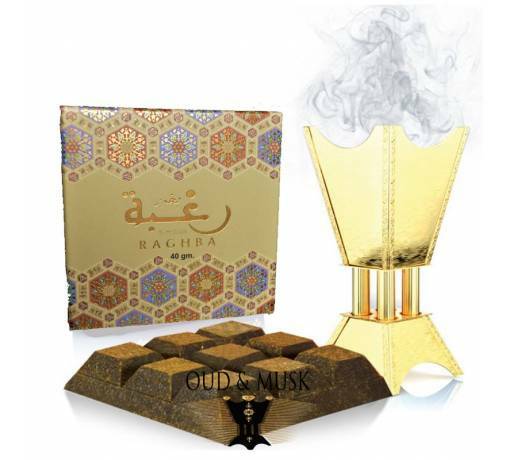 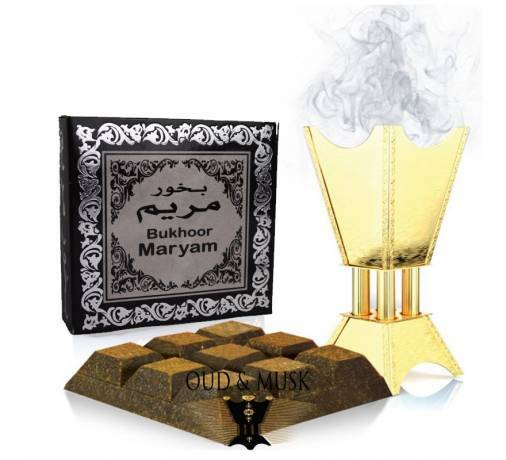 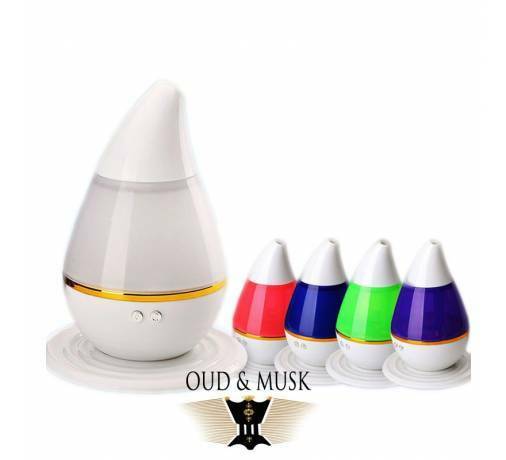 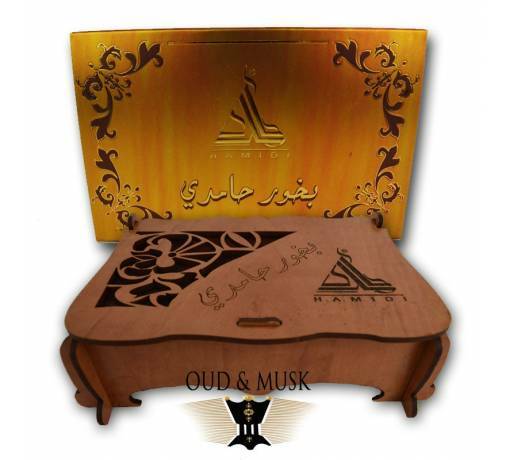 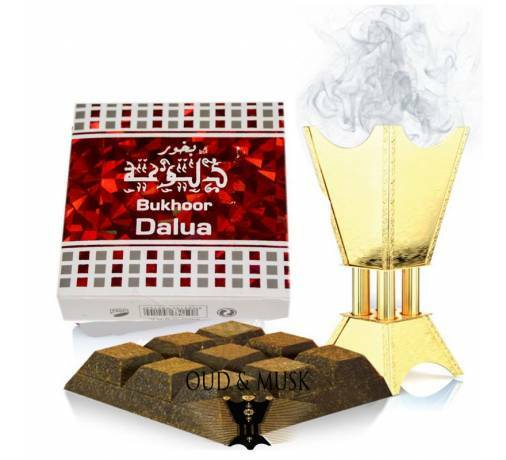 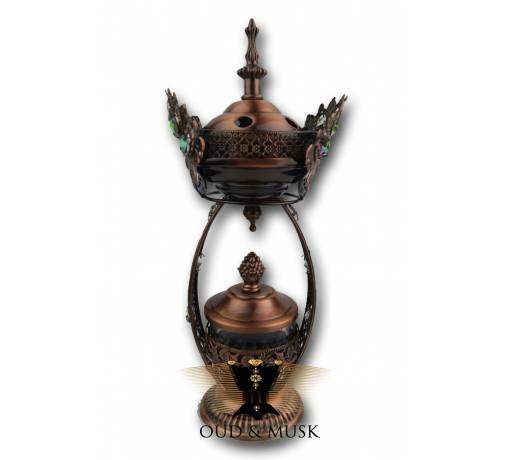 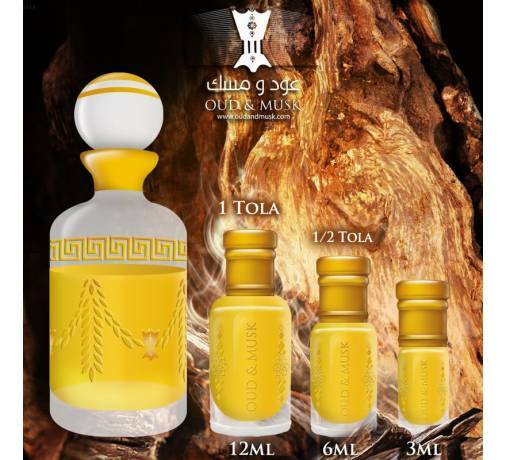 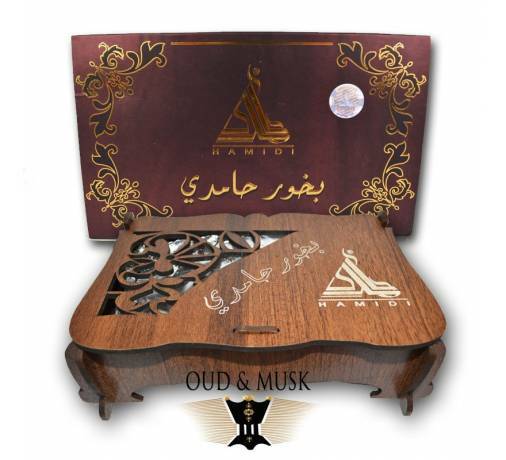 An exceptional fragrance that will introduce you to the typical oriental smells of oud. 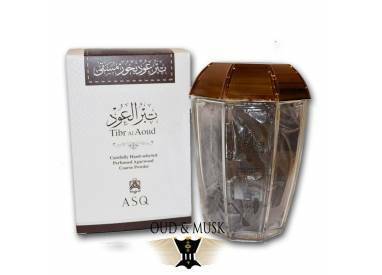 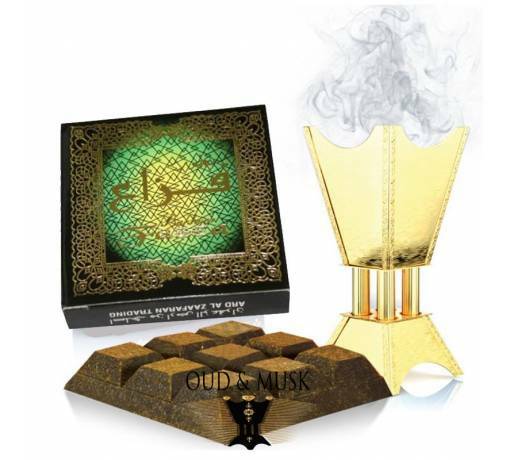 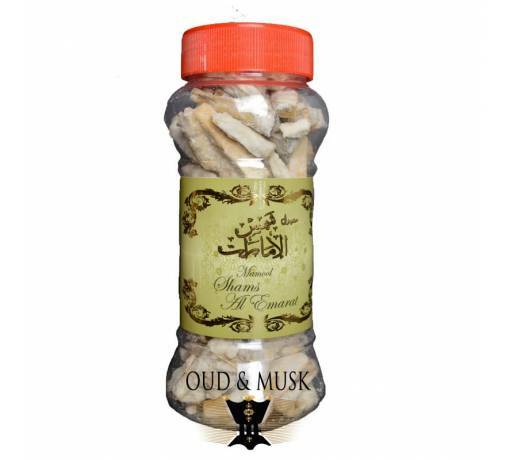 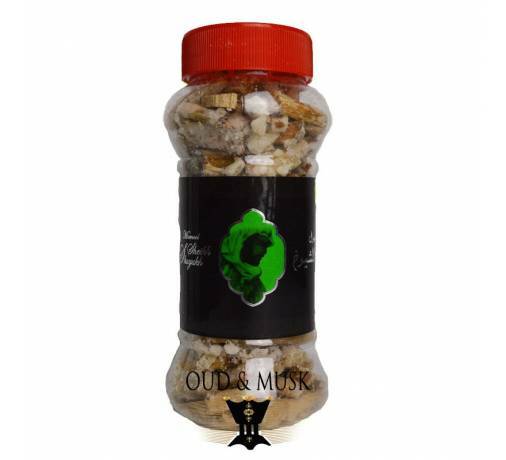 Abdul Samad Al Qurashi has created a fragrance worthy of the name which is combined with agarwood chips and aroma of raw materials such as sandalwood, incense and a mixture of Oud essence, musk, amber and rose.